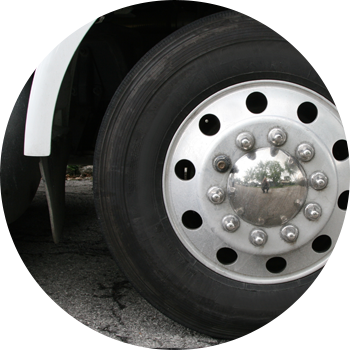 When you purchase new commercial tires, you have an opportunity to improve fleet handling and fuel economy while cutting operation costs. Bearfoot Enterprises, LLC - New & Used Tires stocks the latest commercial tires from major brands, making it easy to get the exact tire you need in the size you need it. We serve Ellenton, FL, Bradenton, FL, Parrish, FL, and surrounding areas.